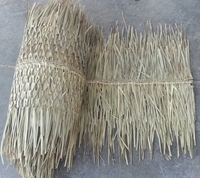 48"x 15ft Ridge cap thatch roll for tiki bar roofs that have a ridge at the top of roof. 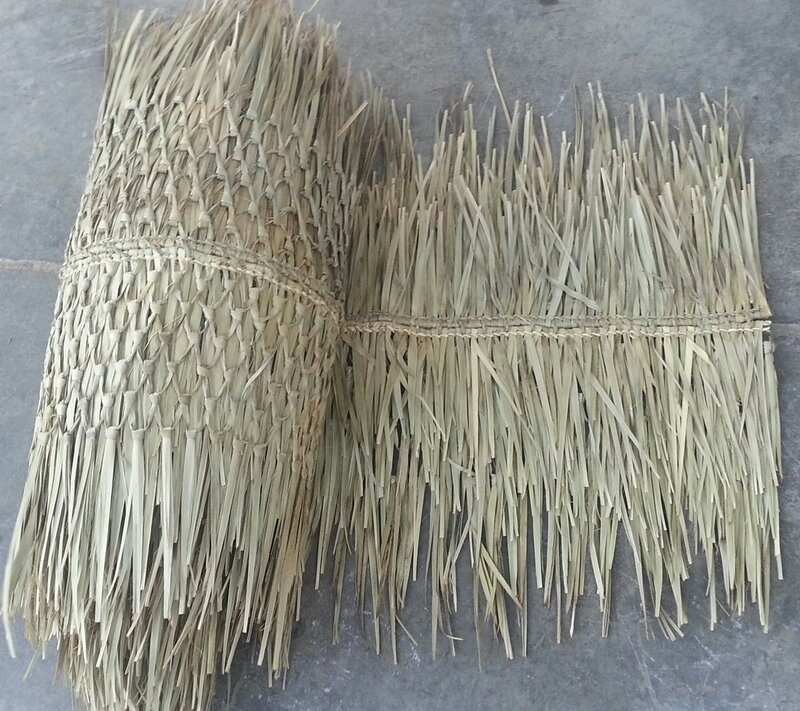 These will not work if your roof comes to a point. We have a 30" Hip Cap for that.